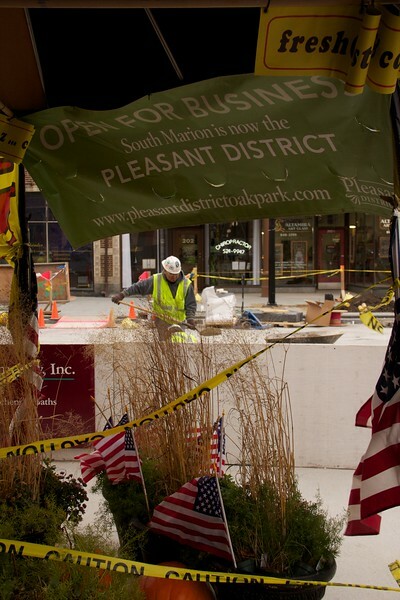 Scenes of the South Marion Street Reconstruction project on Saturday November 19, 2011. 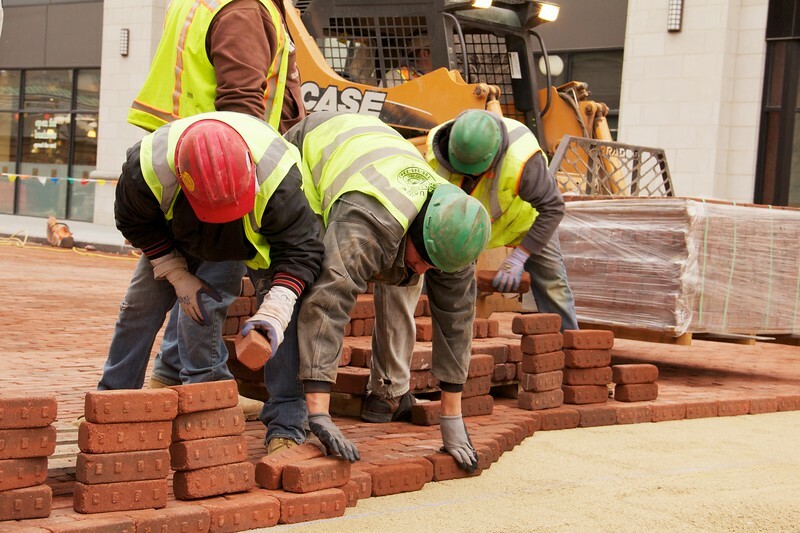 It's back-breaking work. 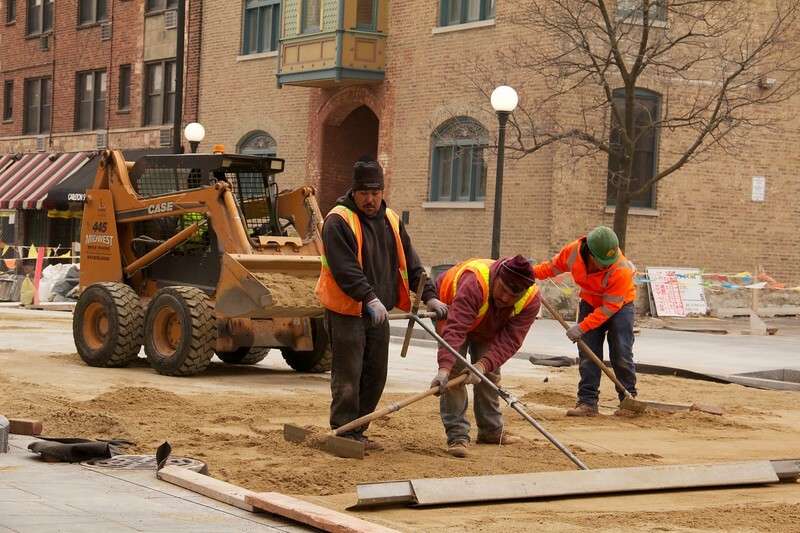 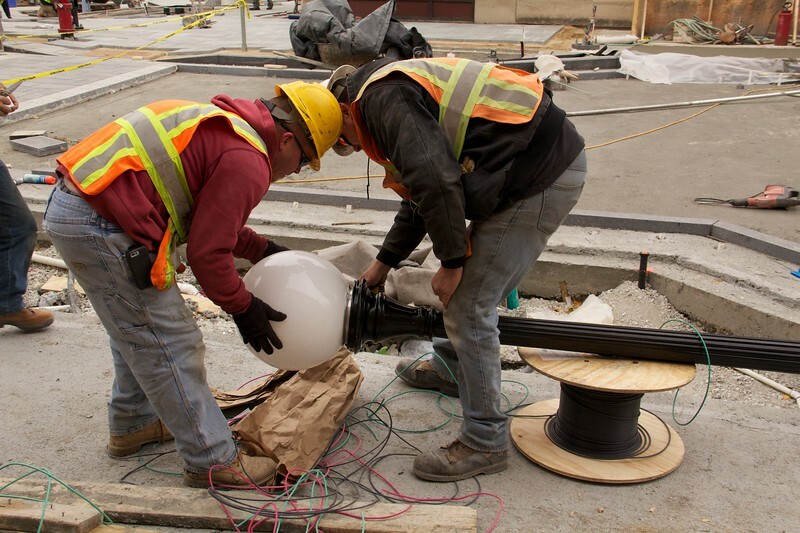 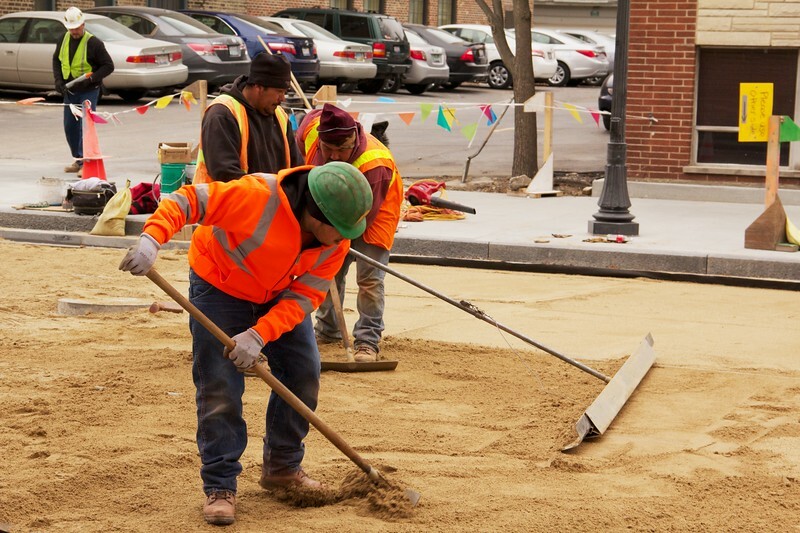 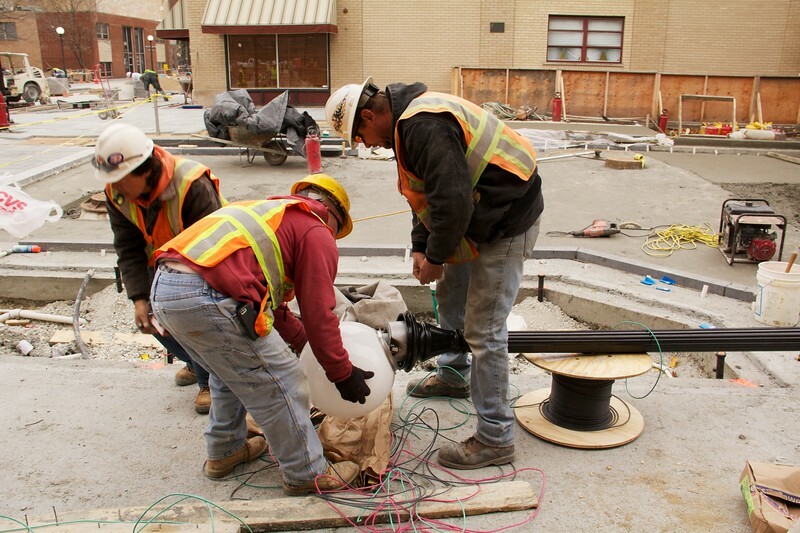 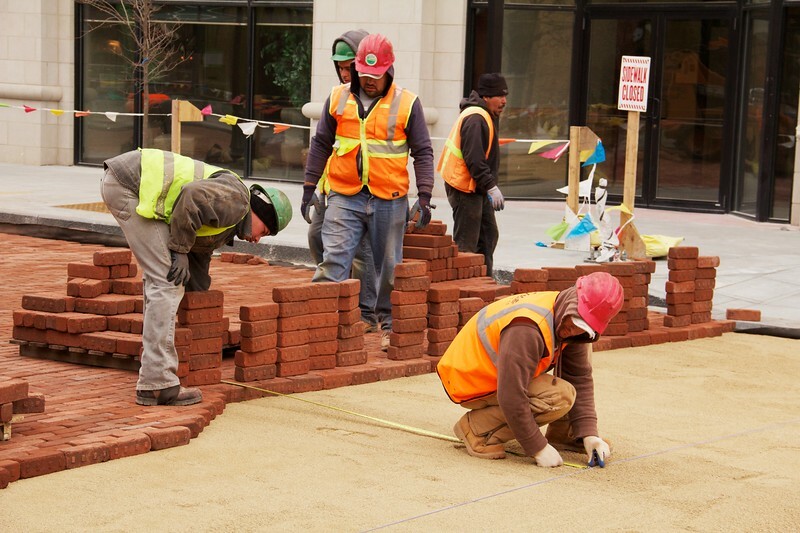 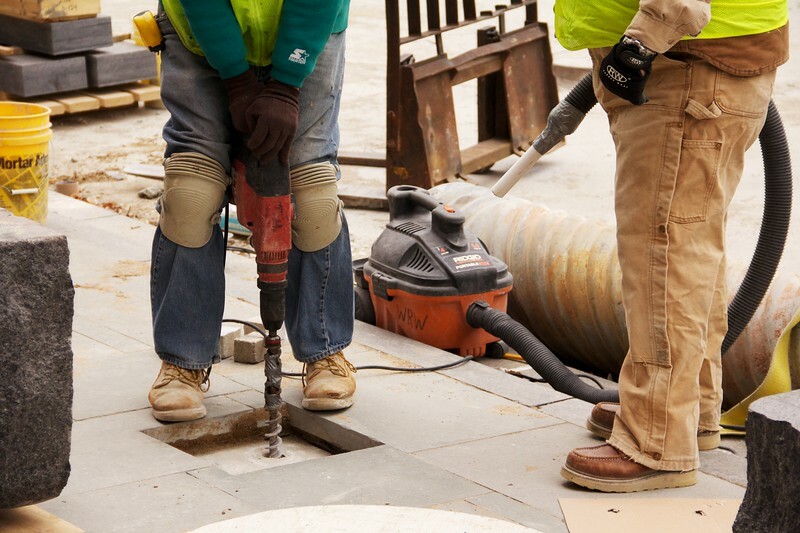 Construction workers take a measurement before laying paving bricks during Marion Street reconstruction project on Saturday November 19, 2011 in Oak Park, Illinois, USA. 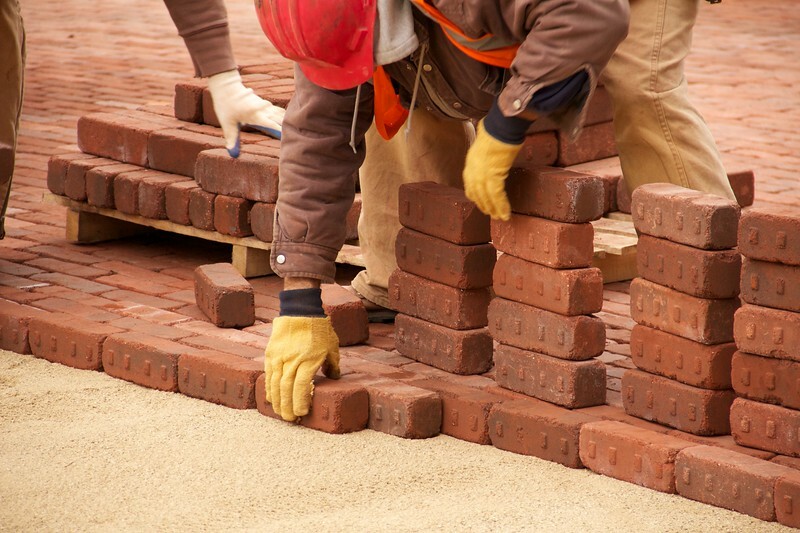 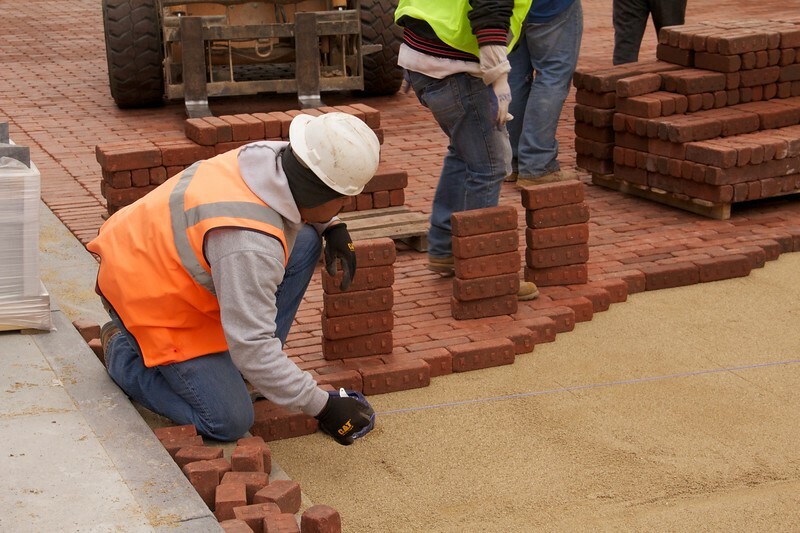 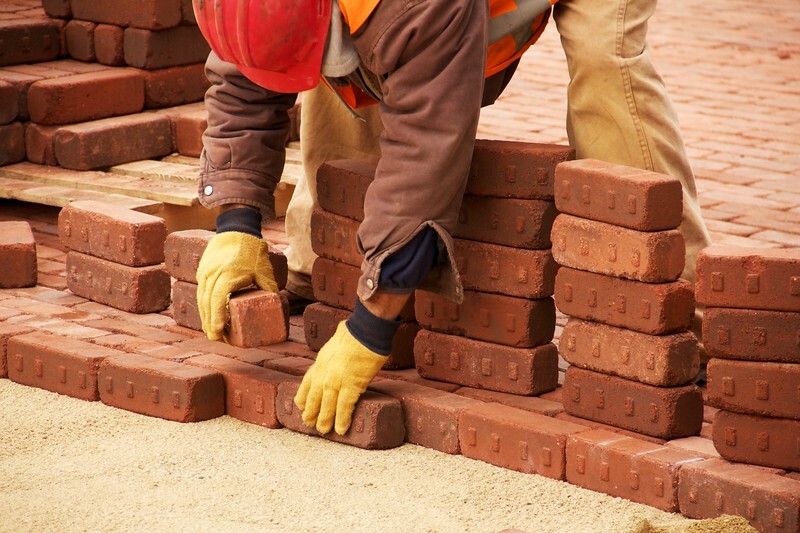 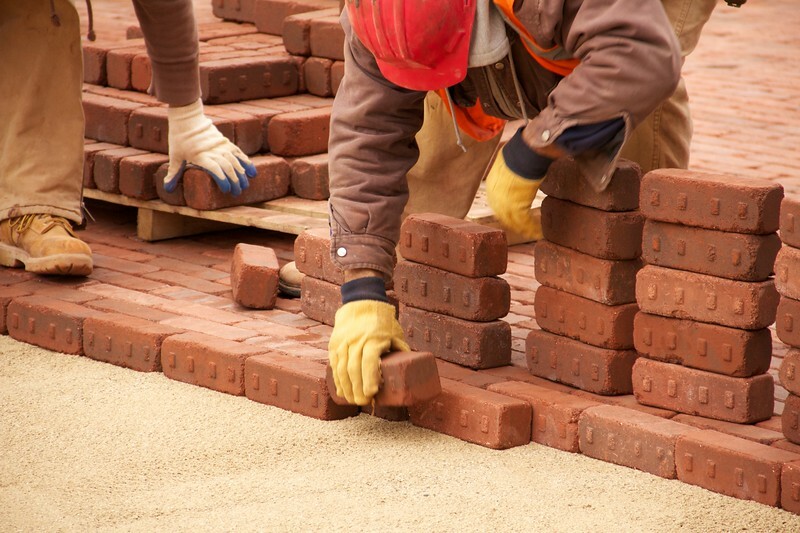 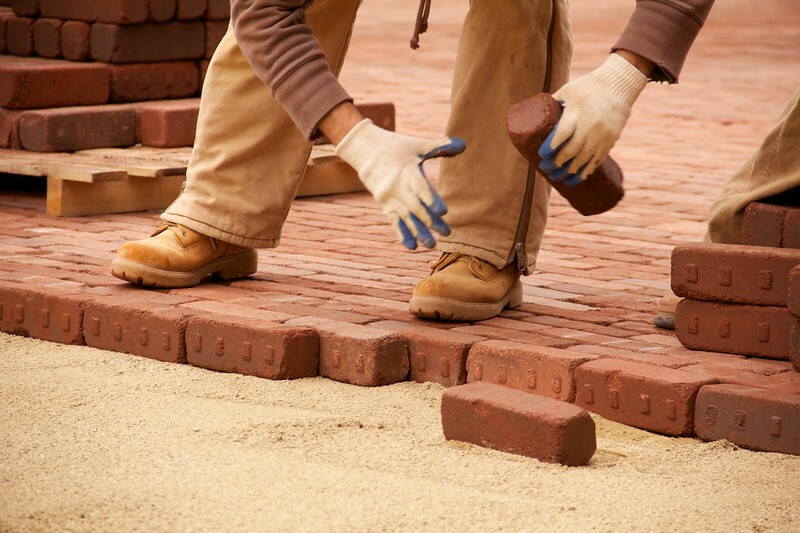 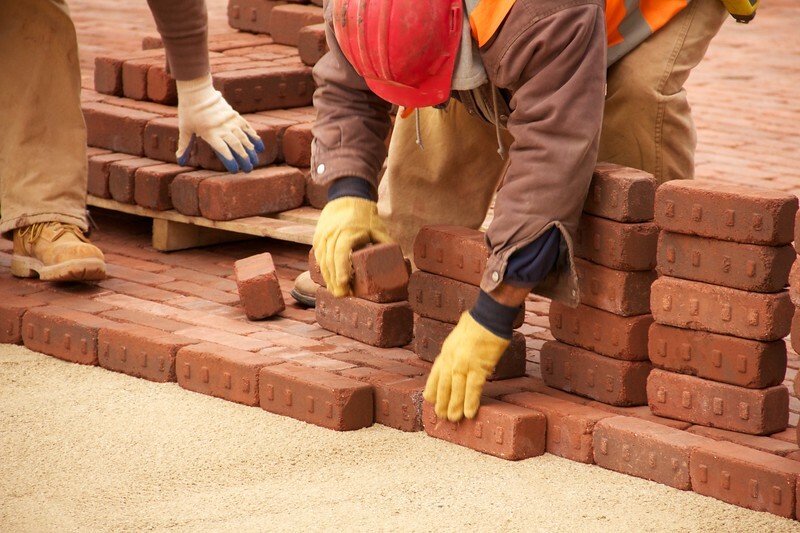 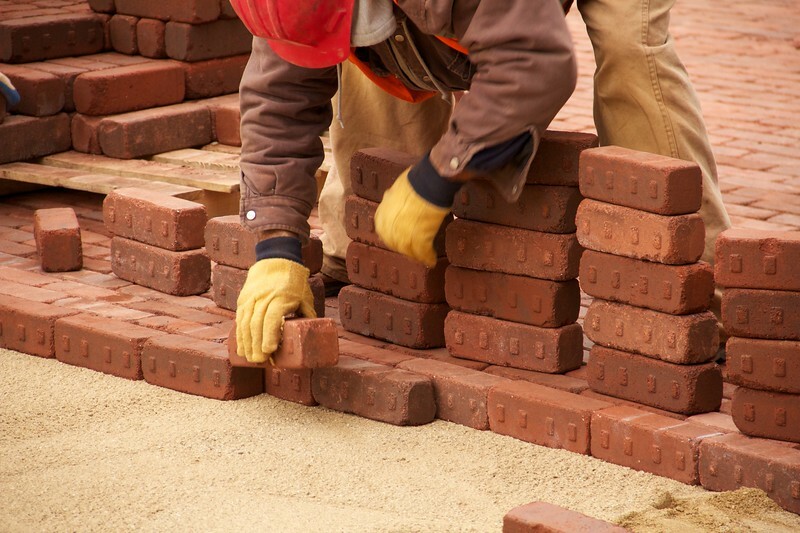 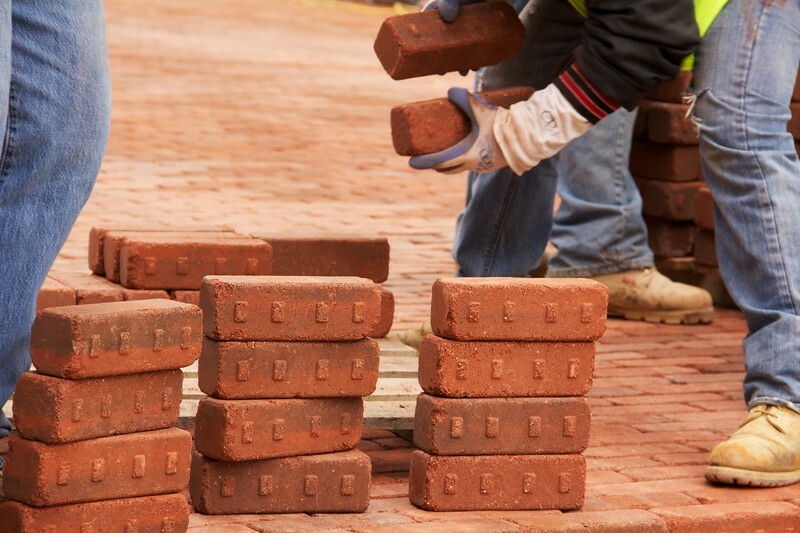 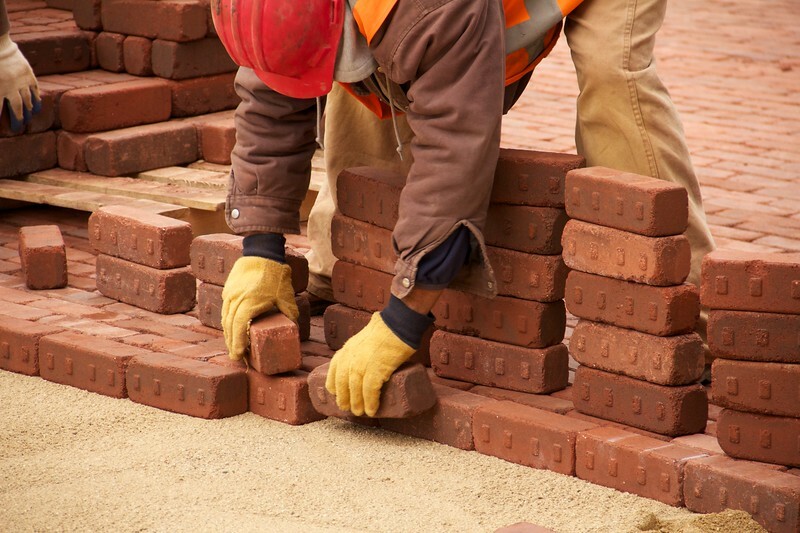 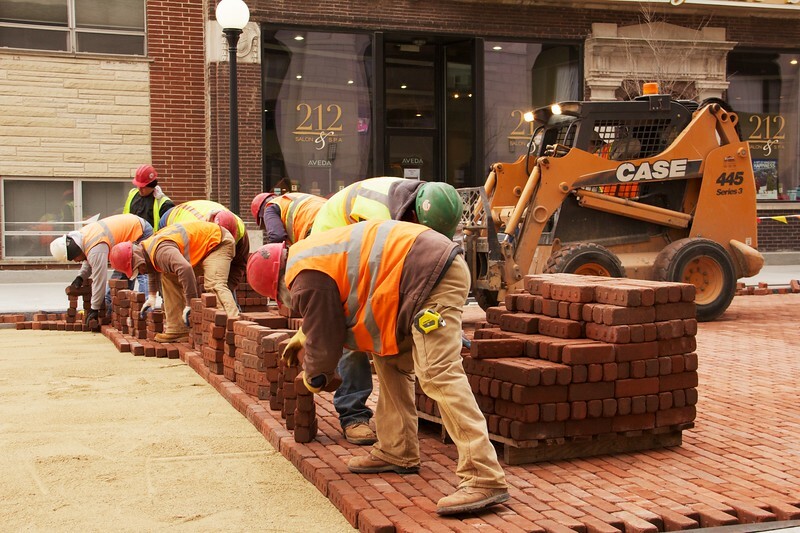 Brick is being used to return the street to its early 20th century appearance and reduce storm runoff. 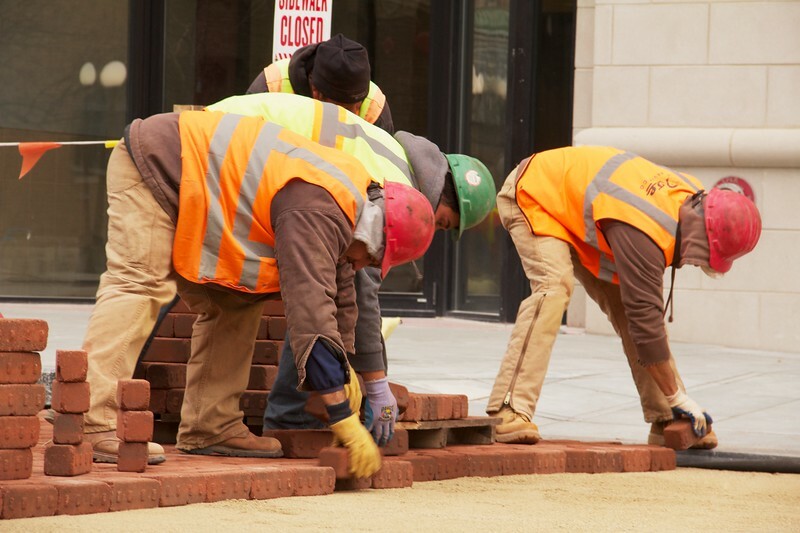 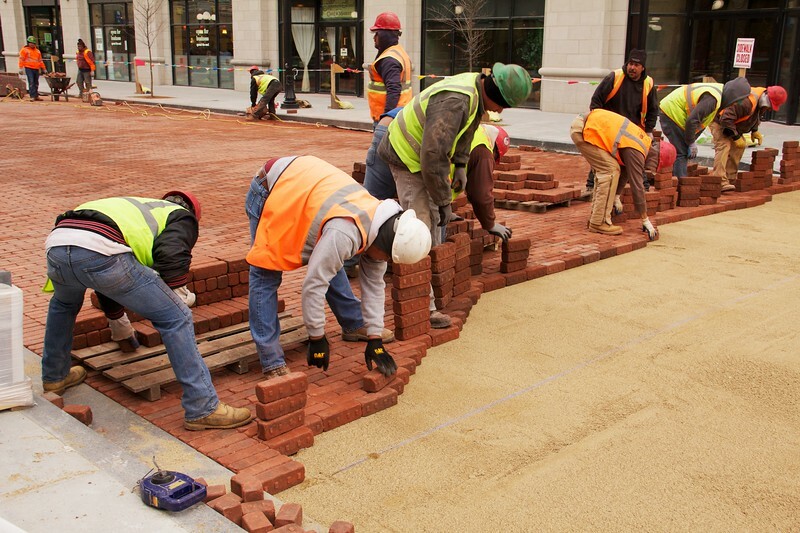 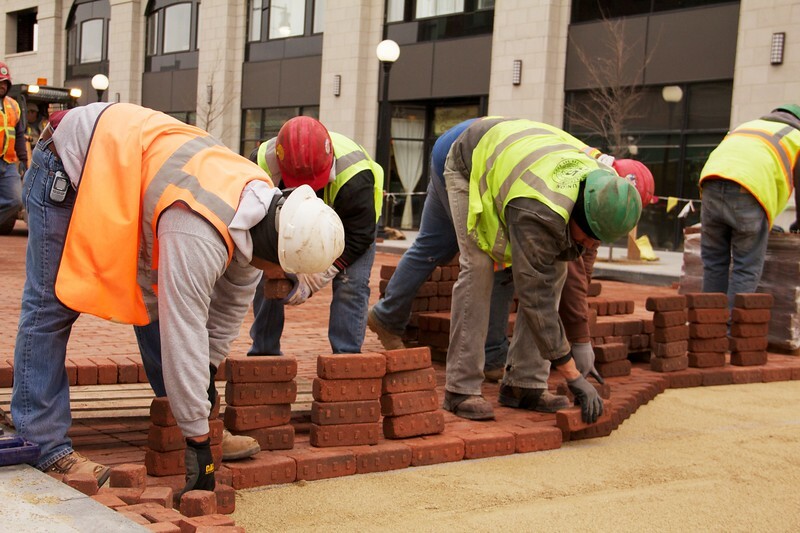 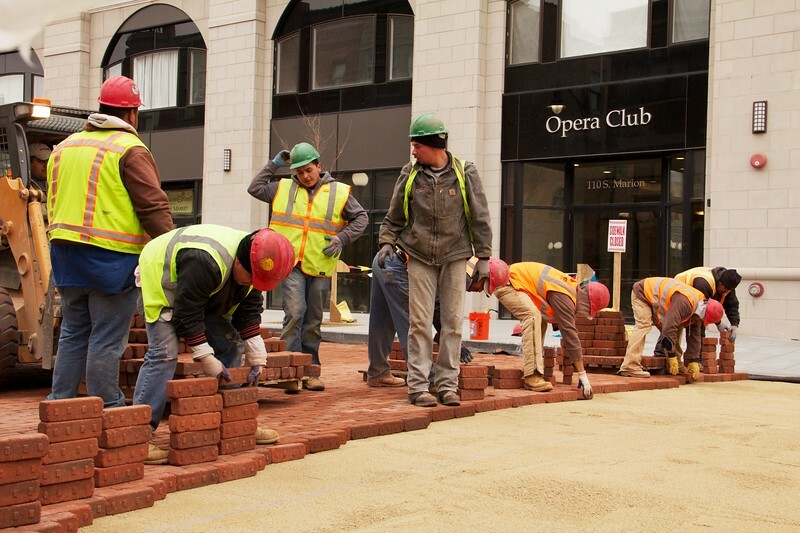 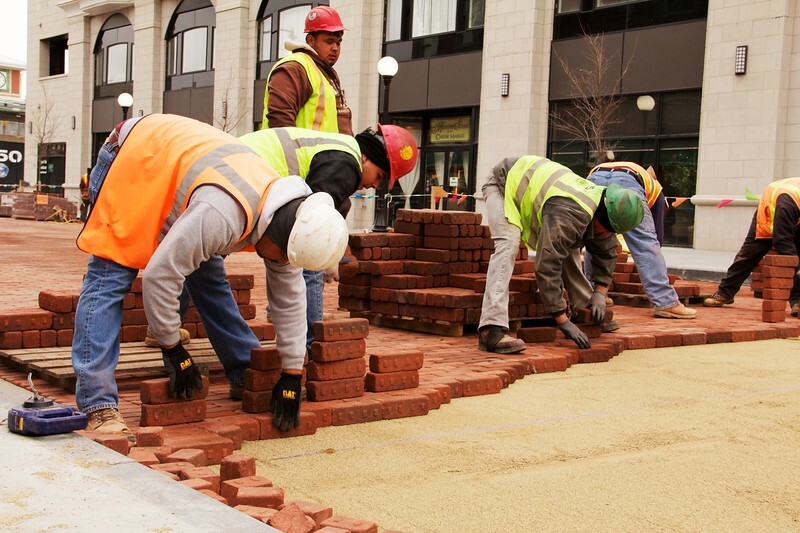 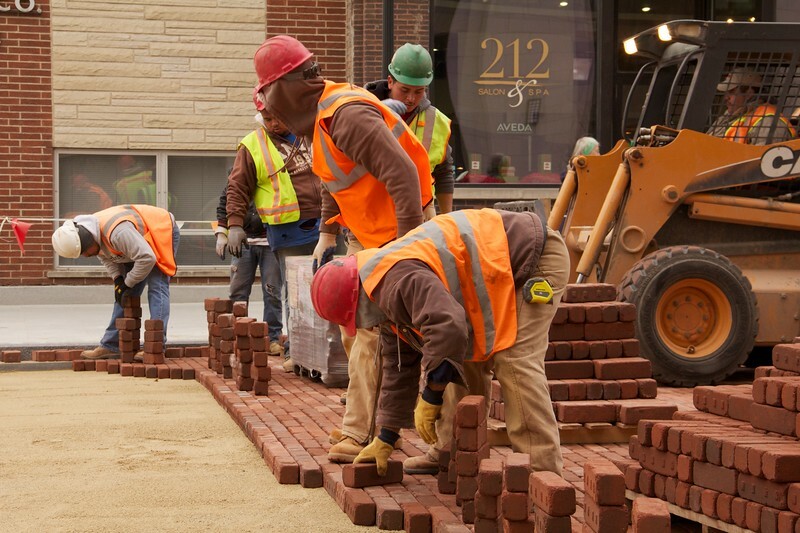 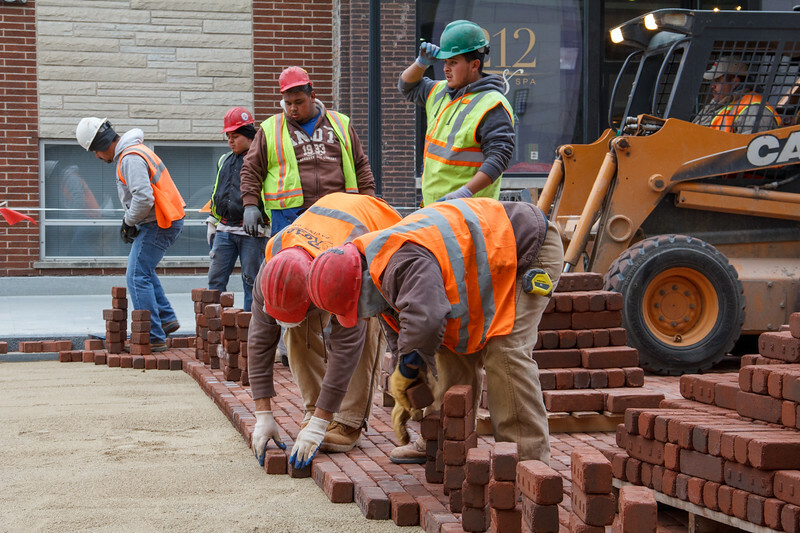 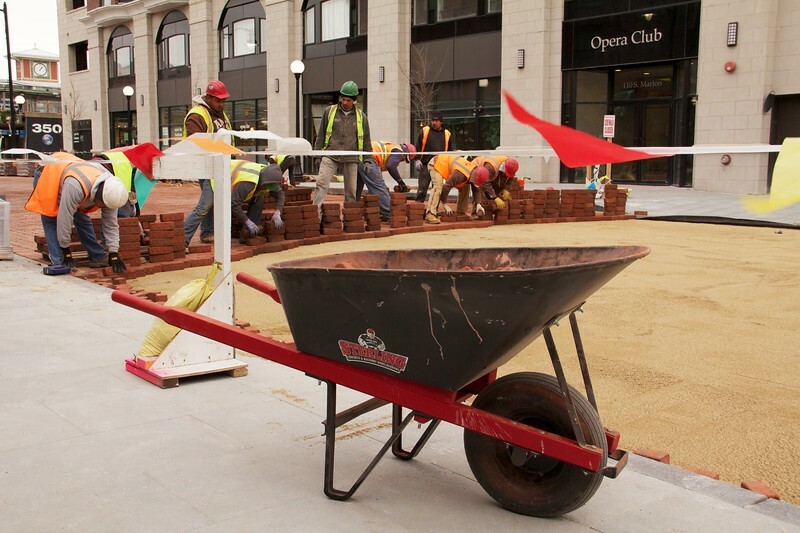 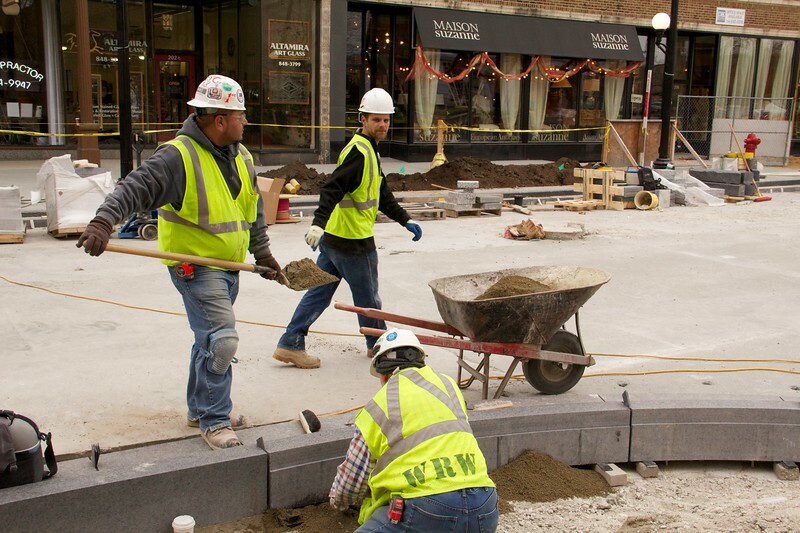 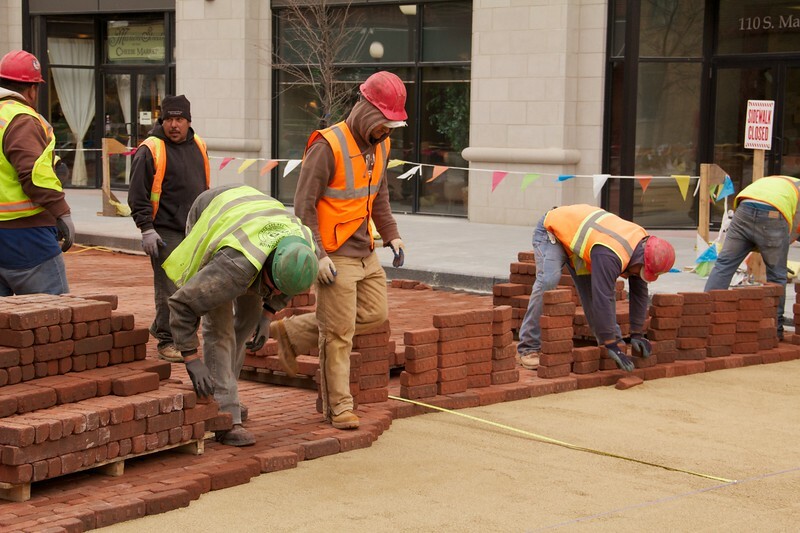 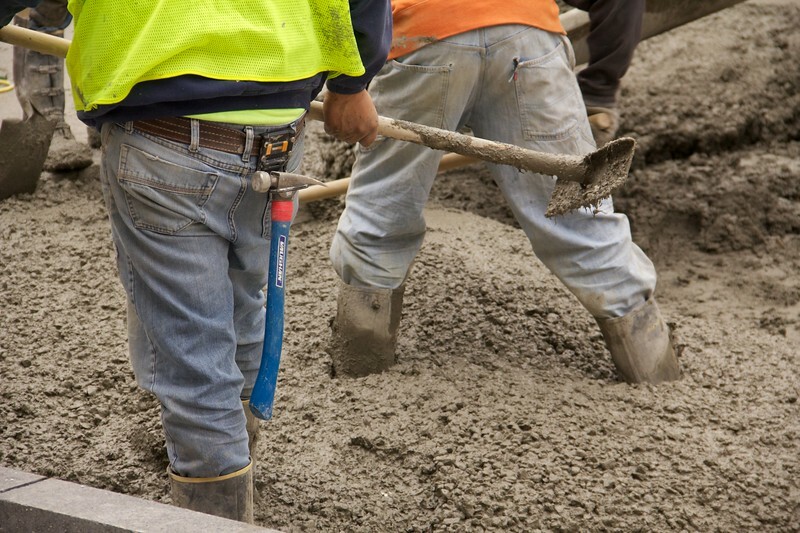 Construction workers lay paving bricks during Marion Street reconstruction project on Saturday November 19, 2011 in Oak Park, Illinois, USA. 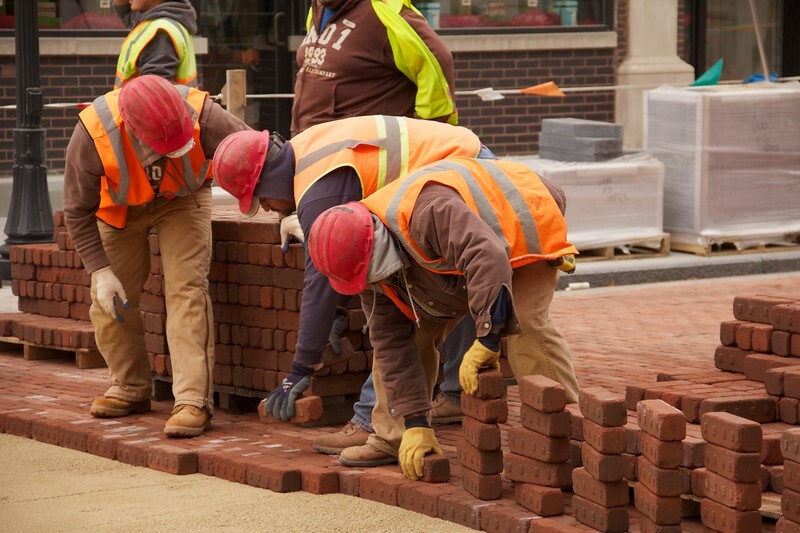 Brick is being used to return the street to its early 20th century appearance and reduce storm runoff. 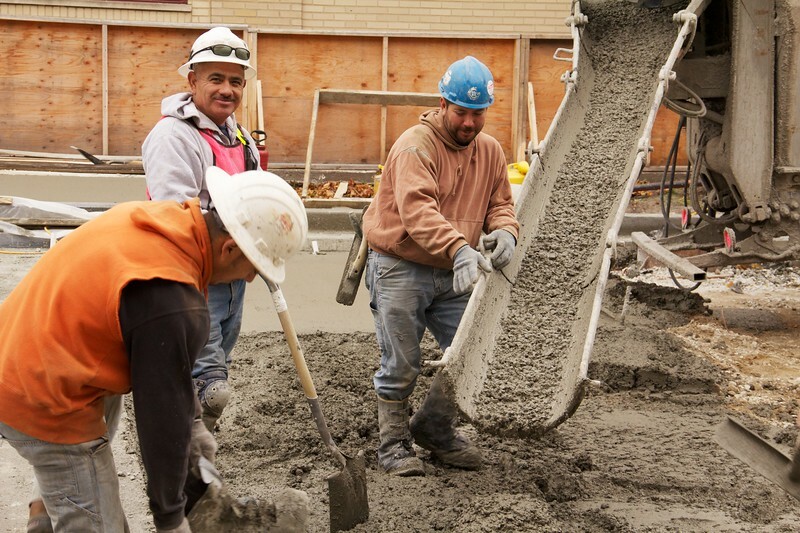 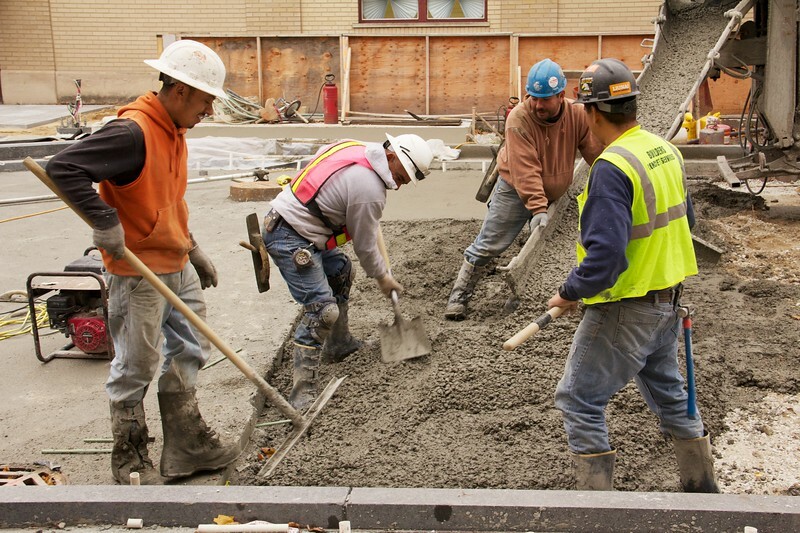 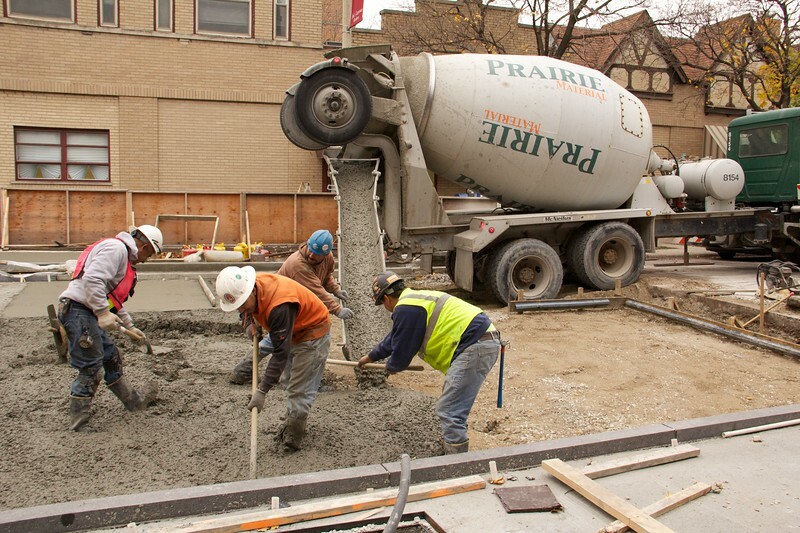 Construction workers pour concrete during Marion Street reconstruction project on Saturday November 19, 2011 in Oak Park, Illinois USA. 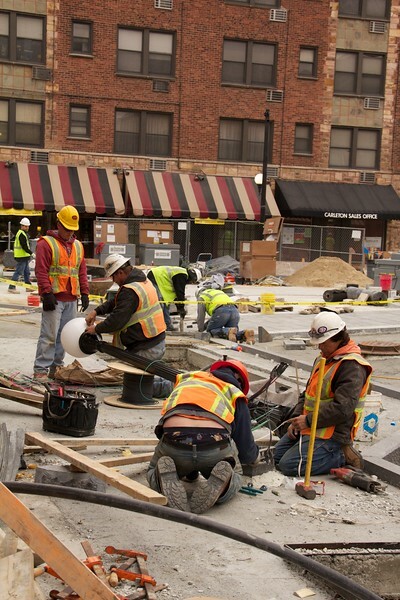 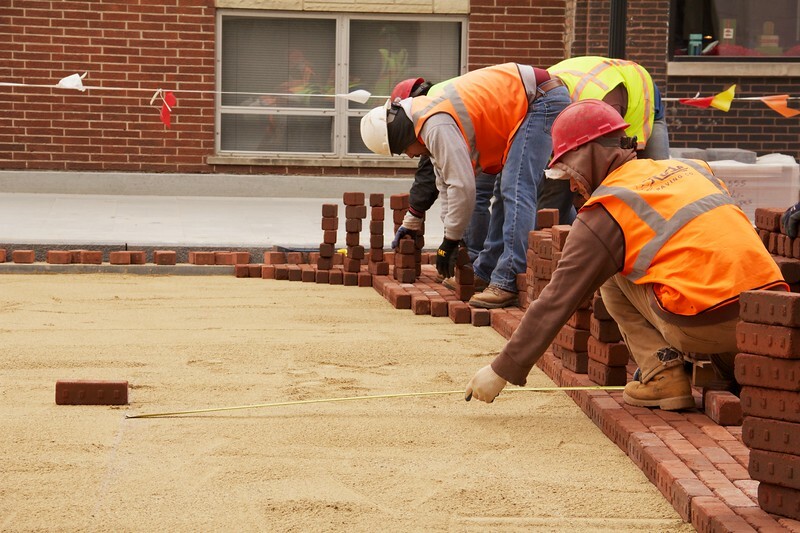 Construction workers lay paving bricks while another takes a measurement during Marion Street reconstruction project on Saturday November 19, 2011 in Oak Park, Illinois, USA. 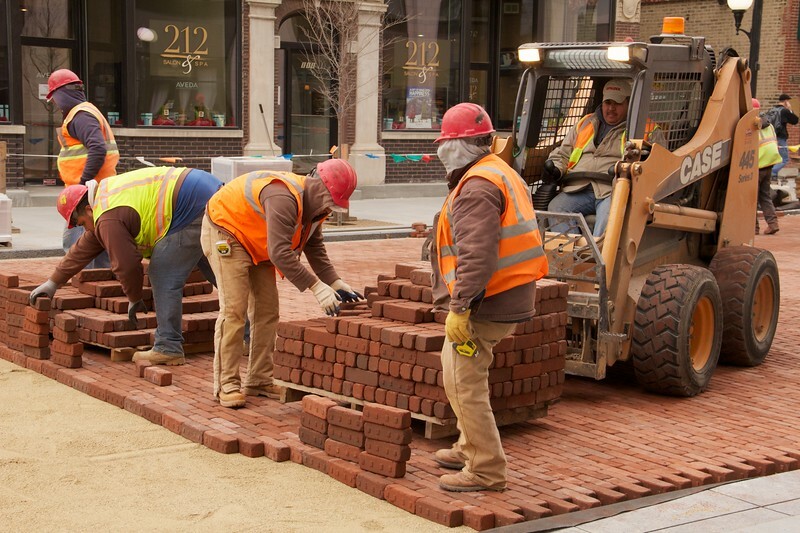 Brick is being used to return the street to its early 20th century appearance and reduce storm runoff. 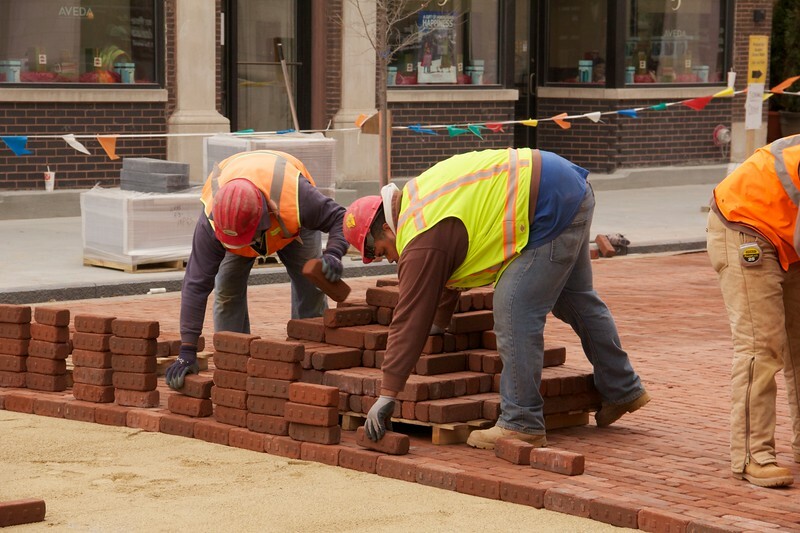 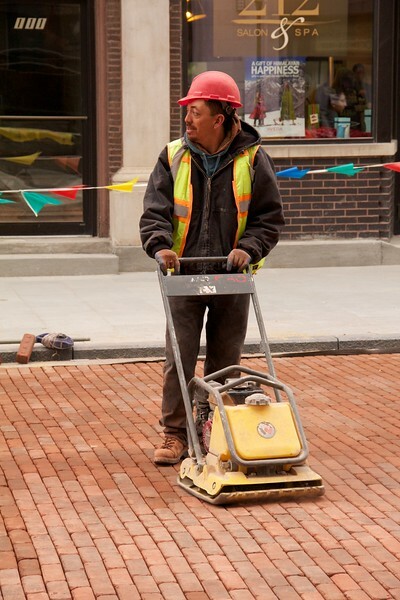 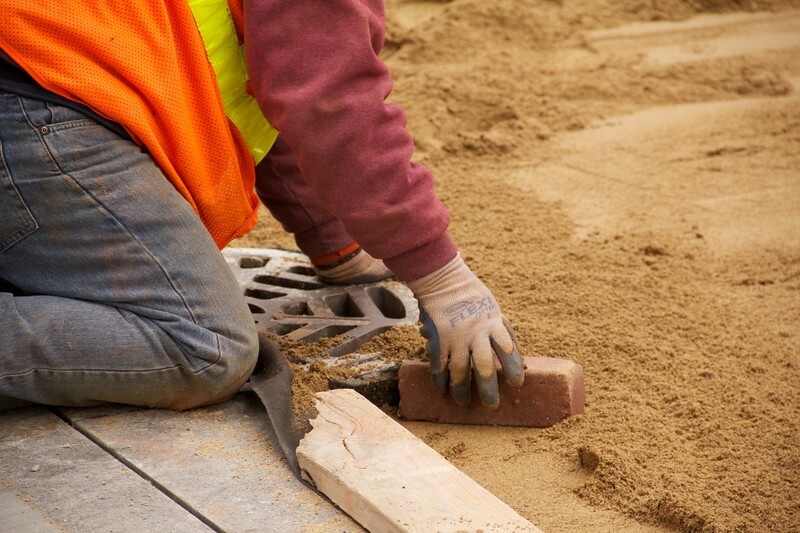 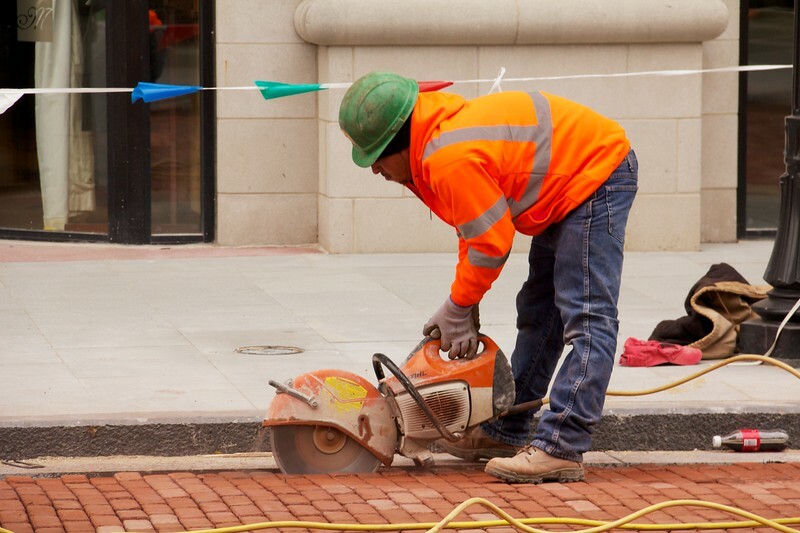 A construction worker lays paving bricks during Marion Street reconstruction project on Saturday November 19, 2011 in Oak Park, Illinois, USA. 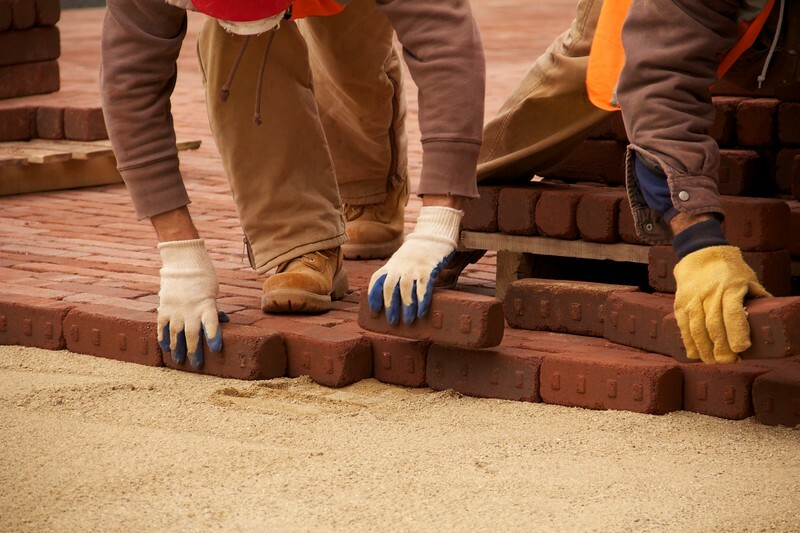 Brick is being used to return the street to its early 20th century appearance and reduce storm runoff.